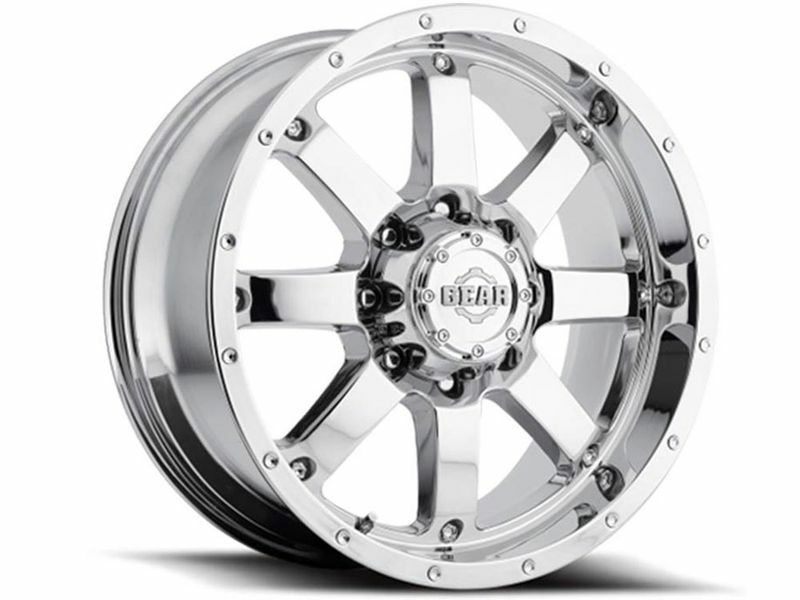 Gear chrome 726C Big Block wheels offer a clean, 8-spoke design that is sure to take any truck to the next level. 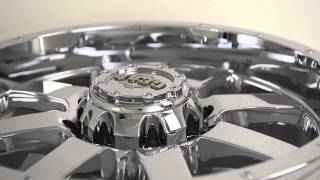 Available in a chrome plated finish, each wheel offers a more sophisticated look to your truck. With multiple sizes to choose from, you can pick the best option for your ride in no time. 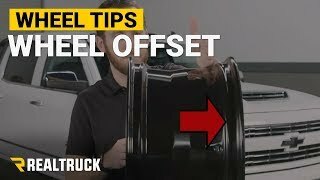 No matter what your offset or bolt pattern, Gear Alloy has you covered. Backed by a one year finish warranty, the Gear Alloy chrome 726C Big Block wheels are a great option to upgrade the look of your vehicle. What are you waiting for? Order your set today! 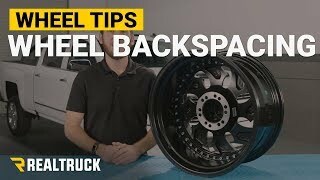 If you are changing your wheel dimensions from stock you will want to have your speedometer and odometer recalibrated after installing your Gear Alloy wheels. 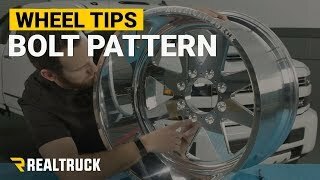 Changing your wheel or tire size can affect the accuracy of your gauges. If you have any questions or concerns please feel free to give us a call.